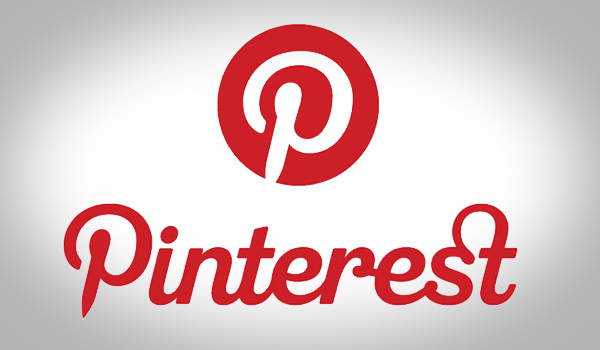 Pinterest is the new kid on the block and is the faster growing social network with over 48.7 million users. Pinterest is the perfect social network to take a break from being so serious and have fun, while at the same time still converting sales. We all know Pinterest is a great network to share interesting images, build an online community and have fun but the ability to sell products inside of Pinterest allows you to connect with an unlimited number of potential consumers. Businesses can influence and participate in real-time photo sharing, as well as searching for products based on specific categories. It is likely that people are already Pinning images of products you may be selling in Pinterest, so why not be a part of that community?. Let us help you find your way in the world of Social Media. To be successful, you first have to understand how Pinterest works and we give you the knowledge to save time, market your business and make money from social media.